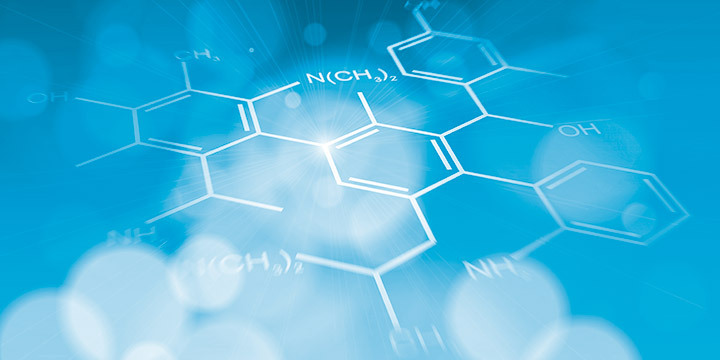 The Micropollutants Competence Centre Baden-Württemberg is dedicated to the build-up and transfer of knowledge regarding the subject of micropollutants and their removal from wastewater. In addition, it considers itself a platform for the exchange of information and experiences regarding the process-technical implementation. KomS is a cooperation between the University of Stuttgart, Biberach University of Applied Sciences and the Baden-Württemberg chapter of the DWA and is funded by the Ministry of the Environment, Climate Protection and the Energy Sector of the federal state of Baden-Württemberg. For around a decade, the topic of micropollutants has been intensively discussed in the wastewater sector both on a national and international level. There is no mistaking that wastewater treatment plants are regarded as primarily responsible for emitting these substances into water bodies. Our wastewater is loaded by a multitude of synthetic residues – from pharmaceutical products, household chemicals and cosmetic care products, dietary supplements and others. Thanks to further developed analytical methods these micro-pollutants can always capable of being distinguished. Using the normal technical wastewater treatment processes many substances cannot be deliberately removed, and often only to a small extent, and thus they get into the environment. There, they are degraded only very slowly or not all. The effects of such trace elements and the therefrom resultant interactions on ecosystems and organisms are currently not foreseeable. Therefore, along with awareness training in the community for this topic, the removal of trace elements from wastewater, building on the precautionary ideas, is accorded a decisive significance. 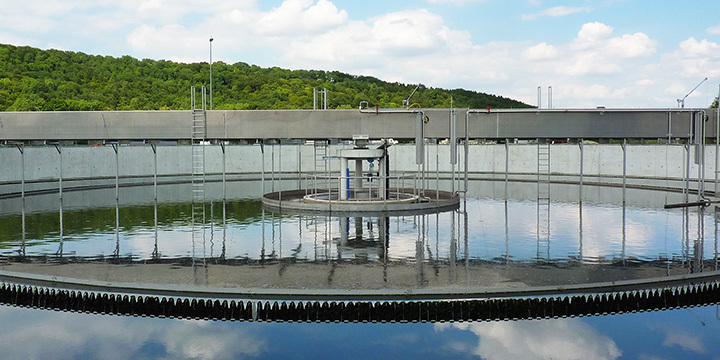 In Baden-Württemberg, on the basis of findings from investigations on a semi-industrial scale, so far several wastewater treatment plants have been retrofitted with an additional treatment stage for the removal of trace elements. Here, to date, for the removal of the micro-pollutants, activated carbon processes have been employed which, currently, along with ozoning, are seen as suitable processes for the removal of trace elements from wastewater. 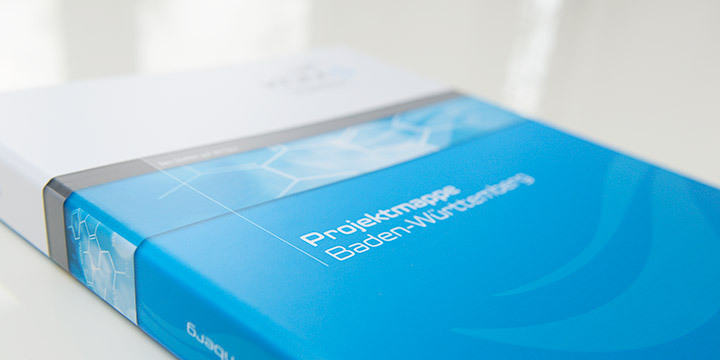 Concomitant to the first expansions of the wastewater treatment plants and for the support of the operators, the Competence Centre Trace Elements – KomS- Baden-Württemberg was set up in April 2012. The KomS is a cooperation between three independent partners: The University of Stuttgart and the Biberach University bring their scientific competence and technical knowledge into the further development of the process technology as well as into the documentation and assessment of measured results. The DWA Regional Association Baden-Württemberg (DWA-BW) takes on the wide spectrum of communication, specialist events and excursions as well as advanced training within the neighbourhood.